The trends change with change in season. Apart from clothes, the beauty trends also alter with respect to time and season. We already know about using conditioner as shaving cream and nail polish as blush. 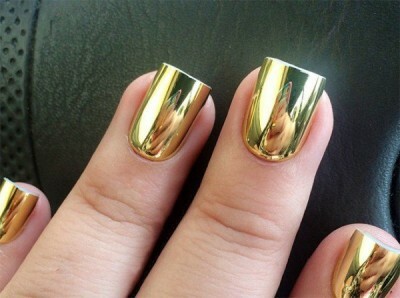 But now you can also use your nails as mirror. 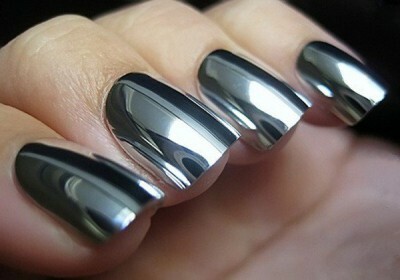 It is strange for many of us but in fact ‘Mirror Nail Polish’ is now much in fashion. 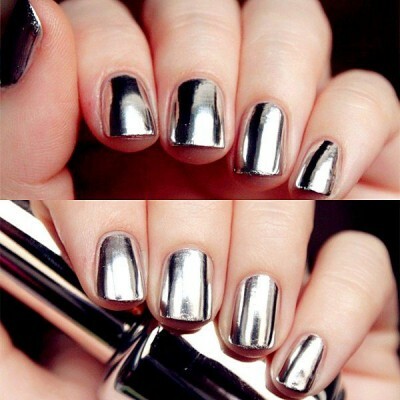 This nail polish gives a mirror effect to your nails and you can find this fashion now everywhere on internet. 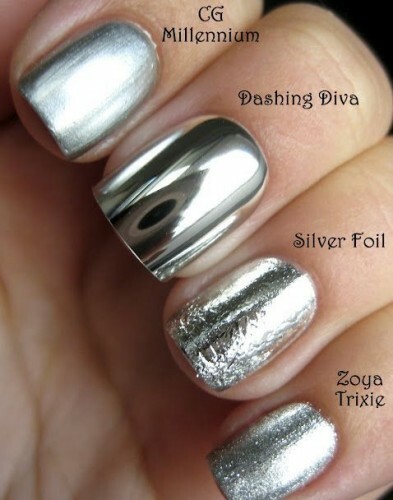 These nail polishes are mostly available in the colors of silver and gold while you can also get mirror nail polish powder also. 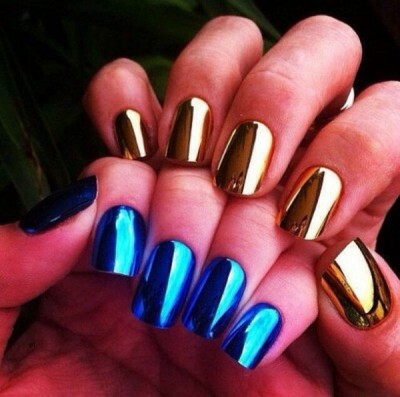 First apply nail polish of any color and then apply this mirror nail polish above the existing polish and you will get the mirror effect on your nails.